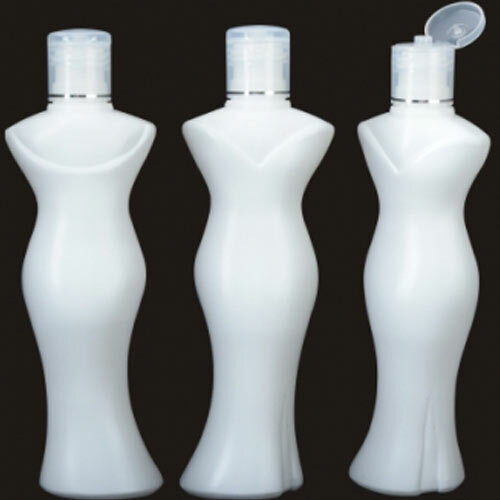 PP bottles are extensively used in different industries for packaging of different liquids. These are available with varied color and decoration options as per the demands of the customers. 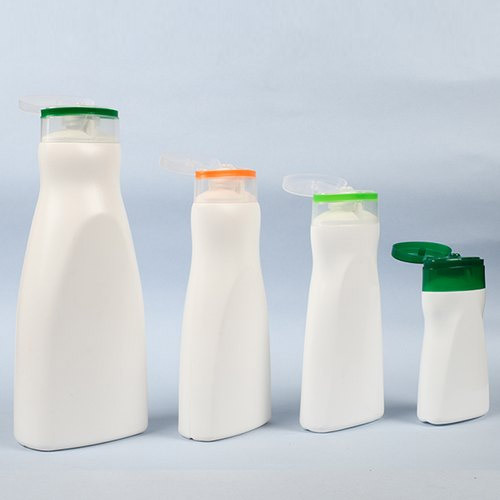 These PP bottles are manufactured by using superior grade polypropylene. 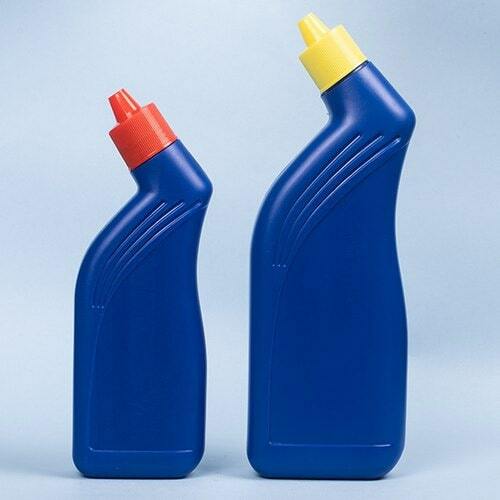 These bottles are known for their high strength and excellent finish. 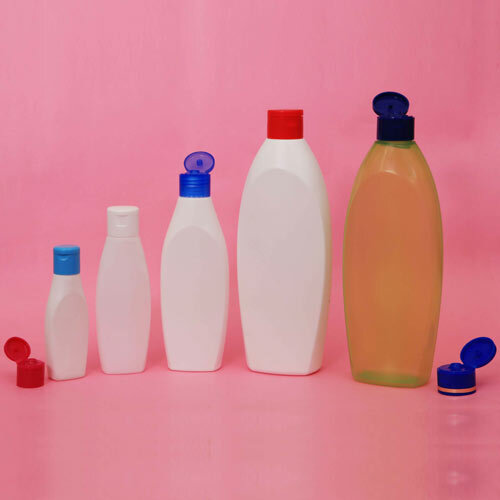 PP Alfa bottle is a polypropylene (PP) made bottles manufactured by implementing extrusion blow molding (EBM) method. 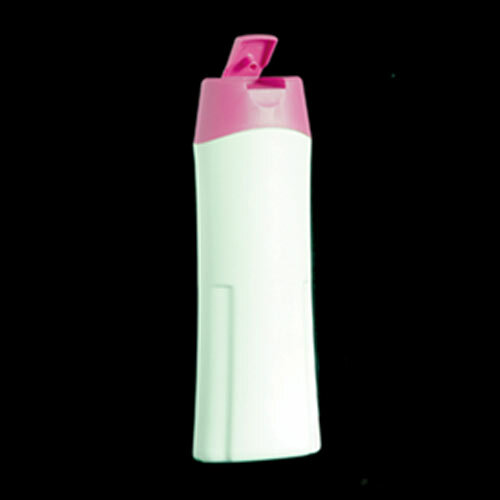 These are extensively used for packaging creams, gels, shampoos, lotion etc. 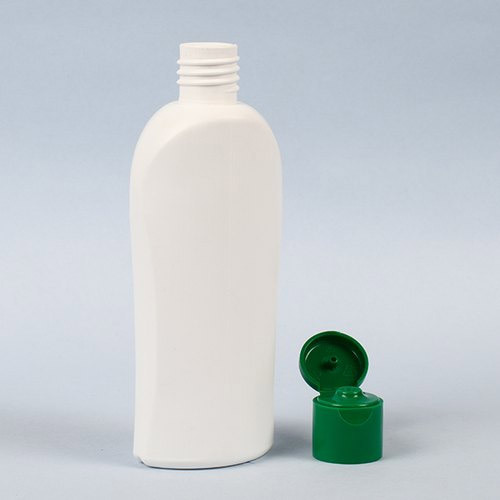 PP Fruit mark bottle is made using polypropylene (PP) and available in standard color white. These are made using extrusion blow molding (EBM) method. 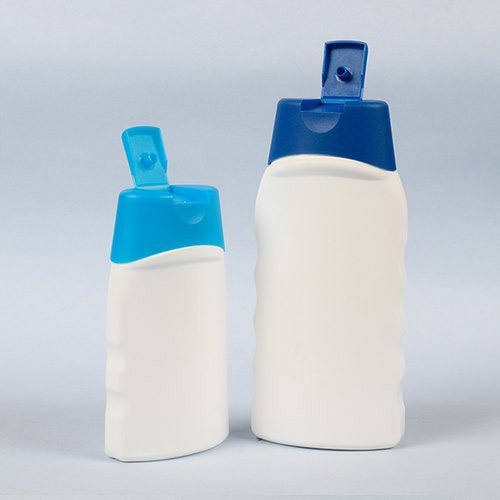 PP Neptune bottle is available in the standard color option white. 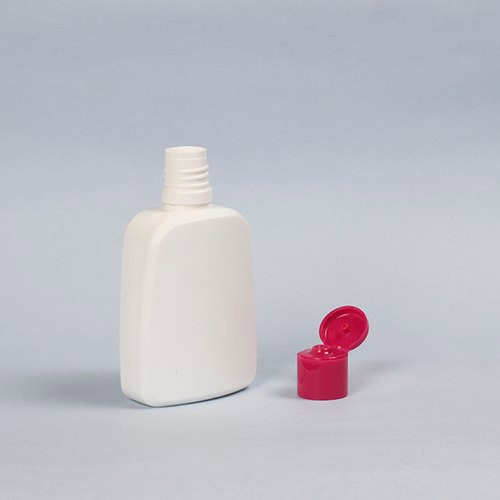 Decorating options for this product is in sleeving, printing and labelling. 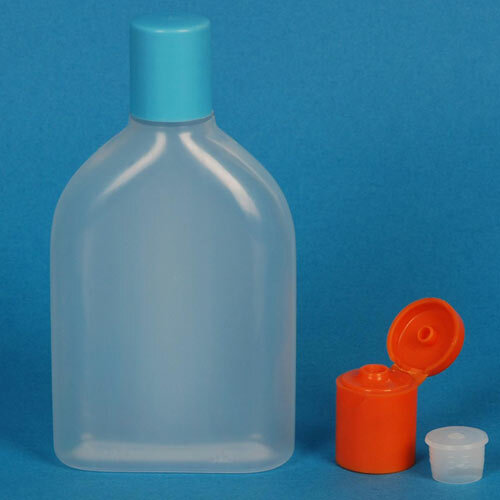 PP pluto bottle is made under the strict supervision of experienced quality controllers and using best available techniques. These are available in various attractive colors and decorations. 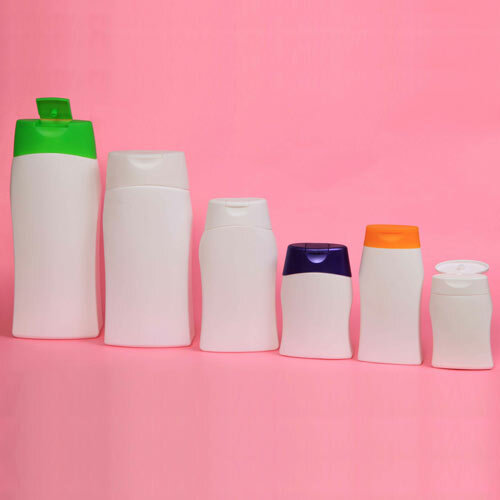 PP uproot bottle is designed and developed as per international industrial standard and using best available ISBM techniques. We are offering Liquid Sindoor Container our clients.